For many people, planning a vacation is a simple task that requires little more than a date and a destination. I know many people who at the spur of the moment decide to head to the beach for an impromptu vacation. They have a wonderful time at their vacation spot and plan no further than the day ahead about food or activities. 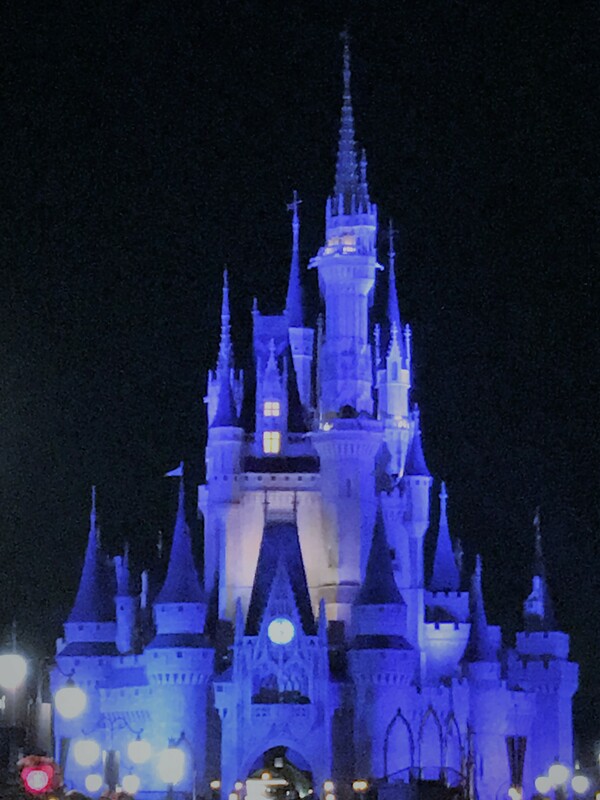 When planning a Disney World Vacation, one can still have this laid-back approach to the trip and still have a great time but with just some extra planning a great vacation can turn into a magical one. There are so many things to see and do at the Disney Parks that it can be nearly impossible to accomplish them all in one trip. Having a plan for a Disney Vacation maximizes your time and efficiency in the parks. Also, front loading your planning before you arrive in Orlando allows you to be more in the moment with your family and loved ones you are vacationing with. With a plan, you can ensure that your time is well spent. This is especially important considering the cost of most Disney trips. My project for EH 603 – Technical Editing will be a guidebook on how to plan a trip to Walt Disney World in Orlando, Florida. It will cover why having a plan is crucial to your trip and ways to maximize your activities and meals. The information that I plan to include will be a guide of things to consider when you are planning your trip as well as a tracker on how to maximize your day in the park. It is easy to be overstimulated and distracted while meandering around the different lands and pavilions. Knowing how you are going to spend the day will keep you from wandering aimlessly. It will also keep you from wasting lunch and snack credits that you prepay for in your package. The excel sheet that I use as tracker includes scheduled meal and ride reservations as well as a place to list everyone in your party’s must-do activities or shows. There is a listing for snacks and extended park hours. I spent a lot of time planning for my family’s first trip to Disney two years ago. I did not have a spreadsheet then and we spent some of our vacation that could have been dedicated to memory making, wandering around not sure of what to do. We got home and realized that we missed some of the activities that we didn’t want to miss. We also did not spend out snack credits wisely and ended up bringing home bags full of Mickey shaped rice Krispy treats. I most definitely would have rather had a churro in the park! I often say that I am a cautionary tale of what happens when parents don’t take their kids to Disney. I did not get the hype of why grown people got so excited about going to Disney World until I took my own kids two years ago. I have discovered the magic of Disney as an adult. Part of it, I believe, is that I can fully immerse myself in the planning of the vacation at least 180 days prior to check-in. It is more than a spur of the moment vacation and I enjoy the freedom of being with my family at the parks and not having to make all the decisions for a spell. The plans have already been made and it is magical just to be in the moment with my favorite people. I am writing this paper because I want to share that with others who are traveling to Disney with their favorite people too.